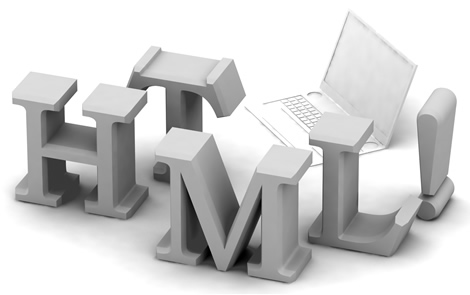 HTML coding is the most important aspect of web development and programming. Since, PSD to HTML conversion is directly proportionate to the accessibility as well as functionally of a web portal and therefore, it demands specialized hands. So, it is advisable to hire html developer from a reputed web development company rather than freelancers. Time management: It is the most common problem due to which most of the people avoid hiring freelancers for PSD to HTML conversion. Since, most of the freelancers work from their home or other places and there is always a possibility that you have to assign work according to particular freelancers time schedule. This may or may not led to delay in work. Privacy: Another important factor is the privacy. By hiring freelancer for PSD to HTML conversion, there is always a risk of revealing business and personal details to unfamiliar third party. On the other way round, if a person take aid of freelancer then s/he has to compromise with confidentiality and privacy point of view. It is beneficiary to hire web developer from reputed web development company rather than Freelancers. In a development company, there is a big team of professionals bundled with creative ideas. On the other hand, freelancer is single mind and put only his ideas which results in quality difference. To get “A Grade” results for PSD to HTML conversion say no to freelancers and yes to dedicated web developer. Now-a-days, there are numerous web-development companies open to outsource their skilled professionals on full-time, half-time and hourly basis at an affordable cost. So, hire web developer as per your requirement and get high quality assurance along with Non Disclosure Agreement, 100% customer satisfaction, full customer and technical support.